« Early Spring Container Workshop! Everyone needs hope. In an encounter after the resurrection, Jesus taught Peter to see hope more clearly. 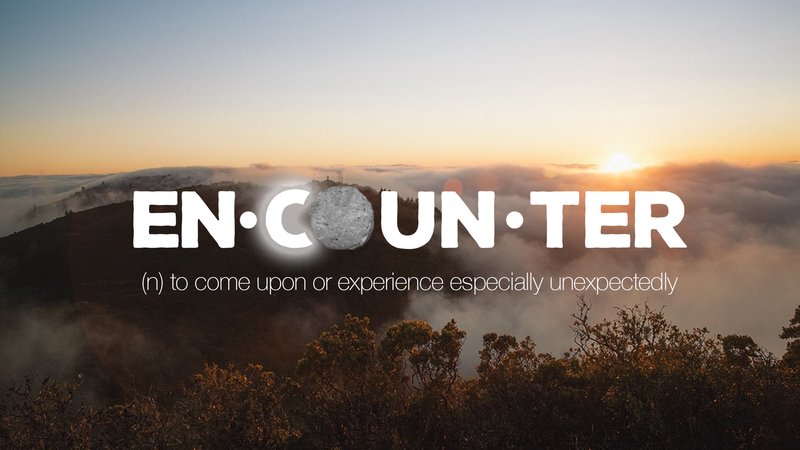 Share in that encounter with us as we celebrate the source of our greatest hope.